chance meeting in an entrepreneurial class at SMU brought together two young men who are set to make a lasting impact. Inspired by the growing Conscious Capitalism movement, Ben Hurt and Blaine Iler did their research and summed up the biggest issues facing our planet: education, poverty, healthcare and hunger. Both decided that without first solving the issue of hunger, none of the other problems could be resolved. 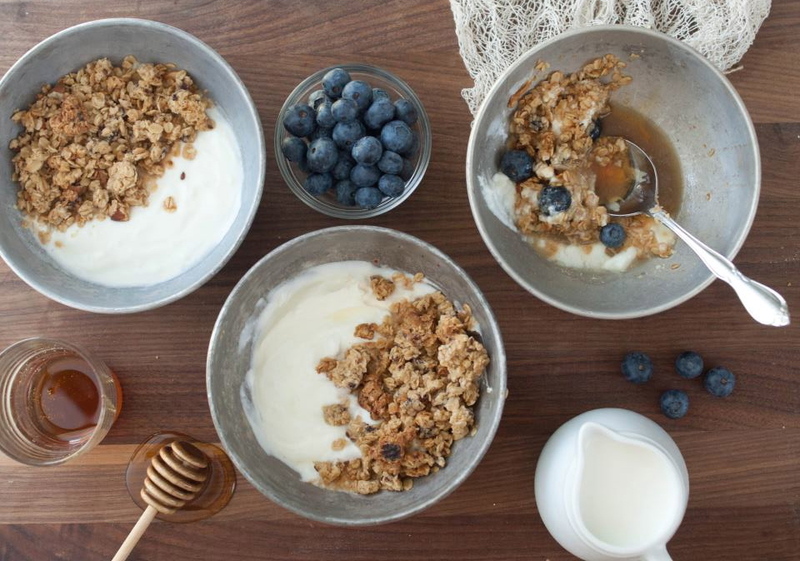 Hurt and Iler spent 18 months in the kitchen perfecting their recipe for Impact Foods granola. It quickly became one of the fastest selling products at eatZi’s, Urban Acres, Local Yocal, Company Café and more. 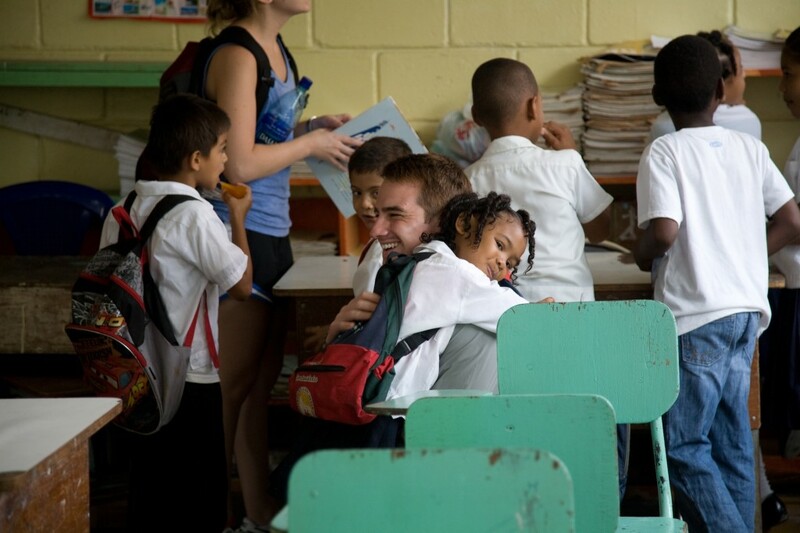 After taking a trip to Honduras, Hurt and Iler wanted to take their idea a step further. “That trip changed our lives. Not only because we came back knowing Impact Foods had to make the leap from a local project to our life’s work, but also because it shaped the way we approach making an impact,” Hurt said. Impact Foods became a partner of the World Food Program (WFP), the largest humanitarian agency fighting hunger worldwide, and the Impact Foods 1:1 promise was created beginning with a simple premise: buy ONE bag : feed ONE child. We’ve seen this before with companies like Toms and recent Bachelorette winner Jef Holm’s People Water, but what makes Impact Foods a little different is that they are following those hungry children from the first year of their lives all the way to the classroom and beyond. First, Impact Foods donates micronutrient packs developed by WFP physicians to children during their first 1,000 days of life – when malnutrition is most damaging. 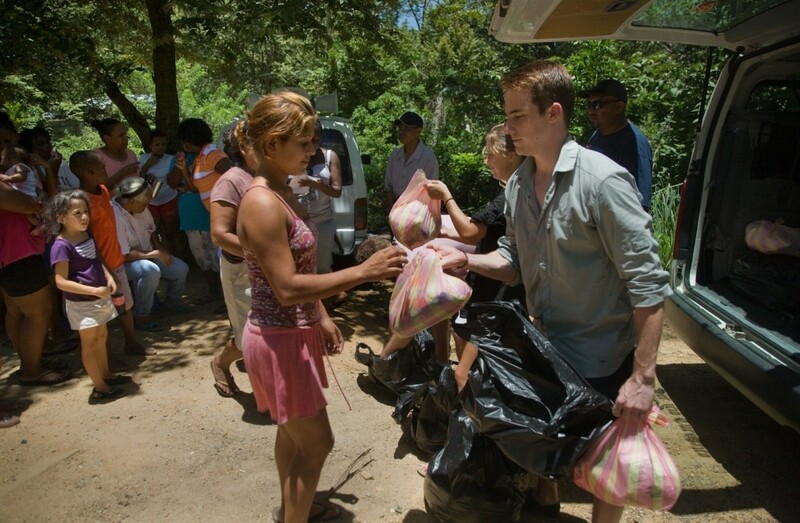 Then, they donate school meals to children in areas affected by hunger. Finally, Impact Foods and WFP will work on projects and programs that will help insure that those children grow up in empowered communities where those hunger aids will no long be necessary. Keep an eye out for these beautifully packaged bags of granola and contribute to a worthy cause. 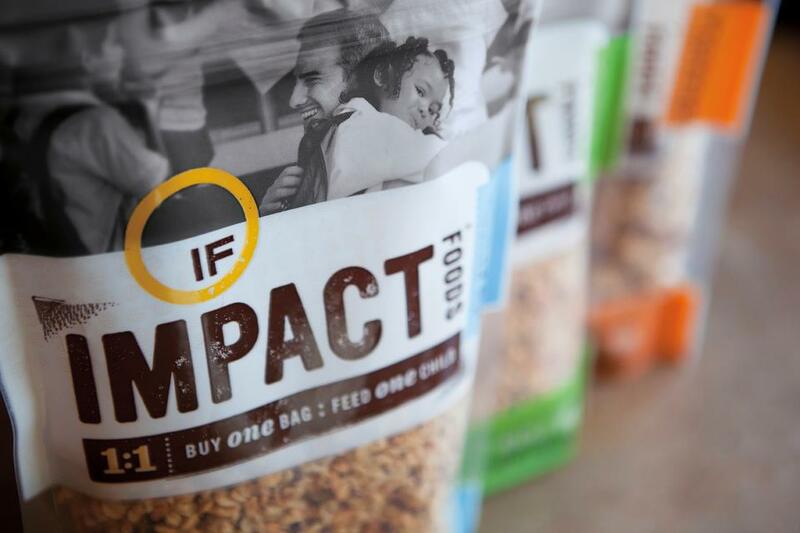 You can now pick up a bag of Impact Foods at Whole Foods or order them on Amazon.